In the South, we pretty much celebrate everything from Christmas to the birth of a new baby. Since today is St. Patrick’s Day, why not celebrate with some Irish fun? 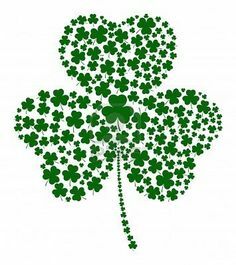 May the luck of the Irish be with you, today!